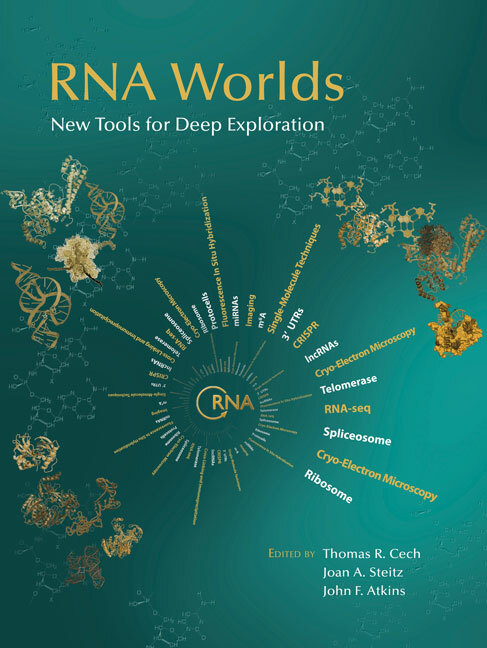 Please visit our website, http://www.cshlpress.org, to access free sample material and for further information on this title. IMAGE: An ancient RNA World is represented by RNA self-replication at the center of the spiral with the diversity of modern RNA and tools to investigate it represented at the near end of the spiral. Some RNA structures are shown in the layers at the sides.